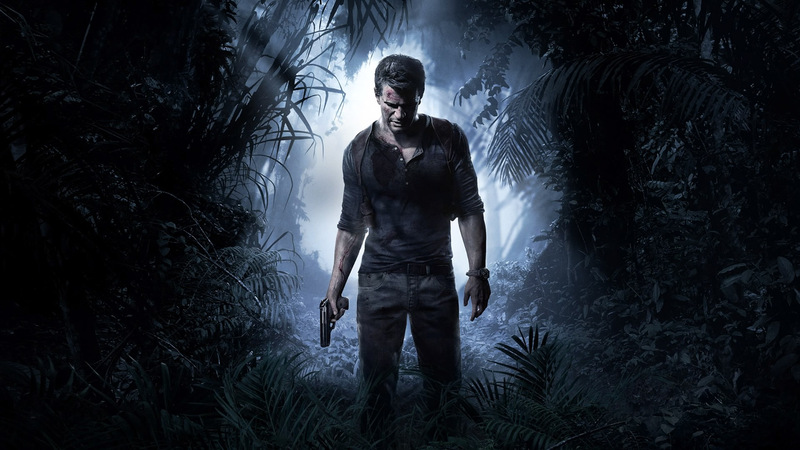 My review of Uncharted 4: A Thief’s End was published yesterday on Tools & Toys. Long story short: it’s a jaw-droppingly beautiful game, and one of the most rewarding gaming experiences ever. If you’re a fan of the series, this is an absolute must-play.